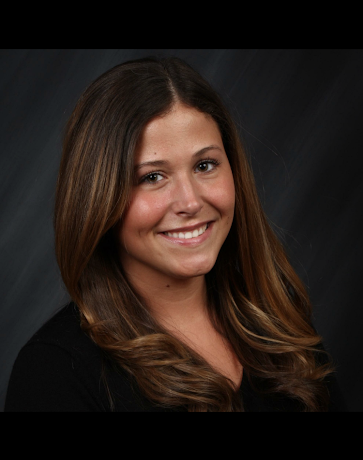 Brittany Mendes is a Speech and Language Pathologist at the Meraki Health Center. She received her Bachelor of Arts degree with distinction in Child Studies with a minor in Linguistics from Concordia University. She then earned her Master of Science degree in Speech-Language Pathologist at the University of Ottawa. She has experience working in various settings. Brittany assesses and treats preschool and school age children with various speech and language difficulties in both English and French. She is a certified member of Speech Audiology Canada (SAC) and of the Ordre des Orthophonistes et Audiologistes du Quebec (OOAQ). In her spare time, Brittany enjoys travelling, cooking, and skiing.